EDrill breaks records. 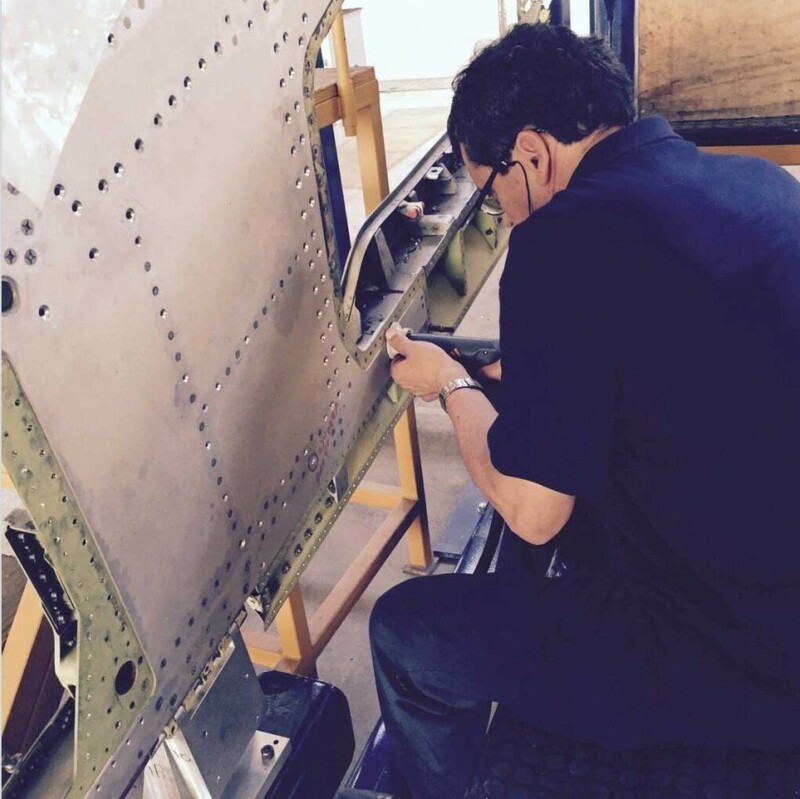 COC Aerospace, using PerfectPoint’s EDrill, sets new record for aerospace fastener removal. Using the EDrill, removing PLT fasteners went from 10-12 minutes for manual drilling out to 8-10 seconds with the EDrill. And no damage to substructure parts!